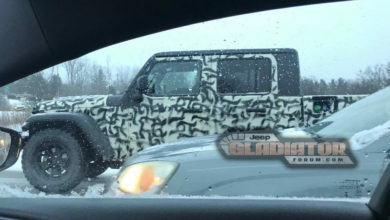 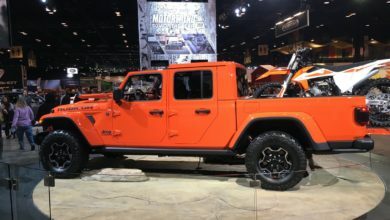 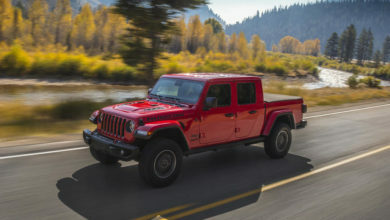 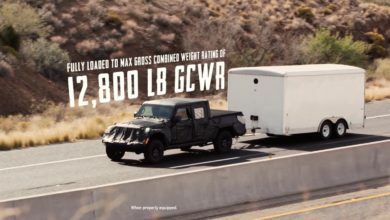 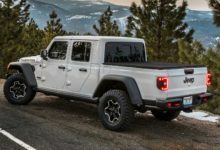 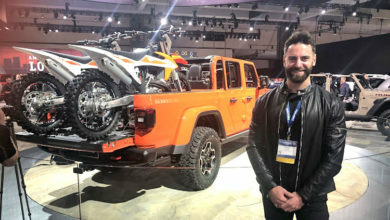 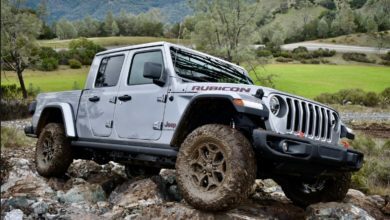 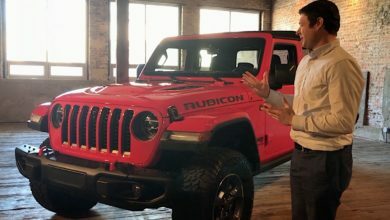 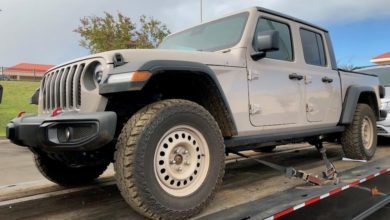 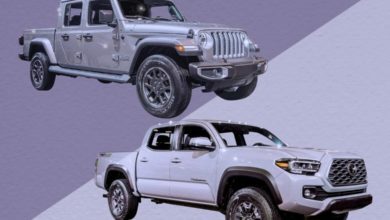 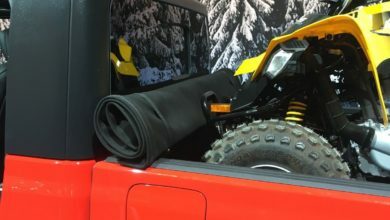 2020+ Jeep Gladiator (JT) News and Forum – JeepGladiatorForum.com – Page 4 – #1 Community and News Source for 2020+ Jeep Gladiator (JT) Pickup Truck – News, Forums, Blogs, and More! 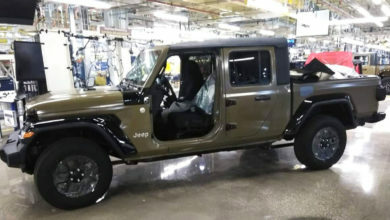 FCA Sold 70 Jeep Gladiators in February?! 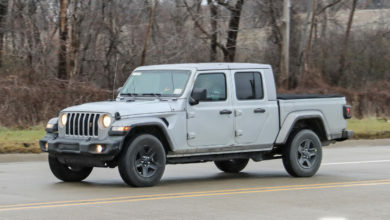 Jeep Gladiator Will Appear in the Next Fast & Furious Movie!